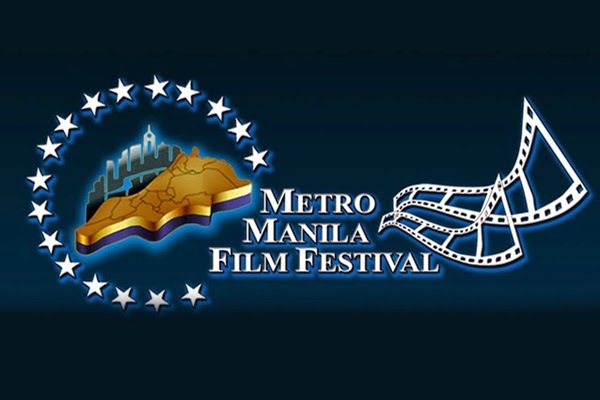 Here is the complete list of full-length feature films to be exhibited this December at the 40th Metro Manila Film Festival. Now, if you are quick to dismiss the MMFF thinking that the entries are recycled formula films from previous years, well you are right! BUT the festival also offers a new wave selection which runs from December 17-24. While this part of the festival is not as popular, the trailers seem to show a selection that outclasses some of the mainstream films. Philippians Productions & Events, Inc.
ABS CBN Film Production, Inc./Kris Production Inc.
Octo Arts/Mzet Films/Apt Enterprises, Inc.
ABS CBN Film Production, Inc./Viva Entertainment Inc.